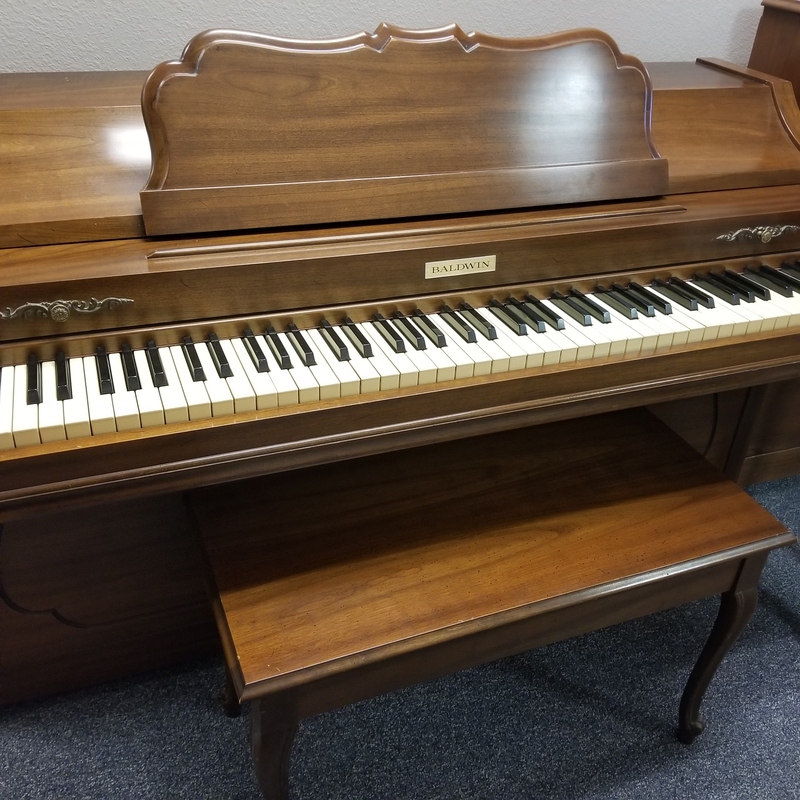 This lovely spinet in French Provincial styling was meticulously cared for since it was new in the 1960s. 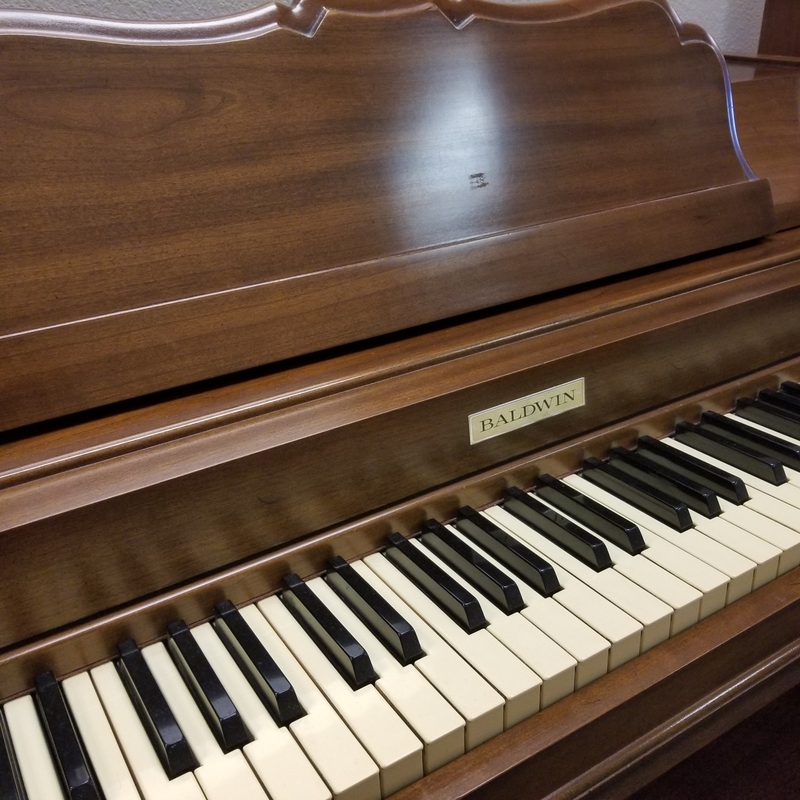 And it still has a clean, warm tone. 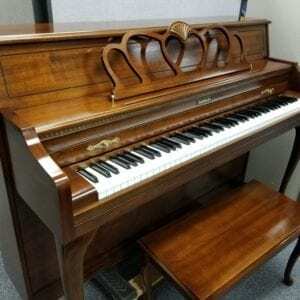 What a fine starter or nice addition to most any home! 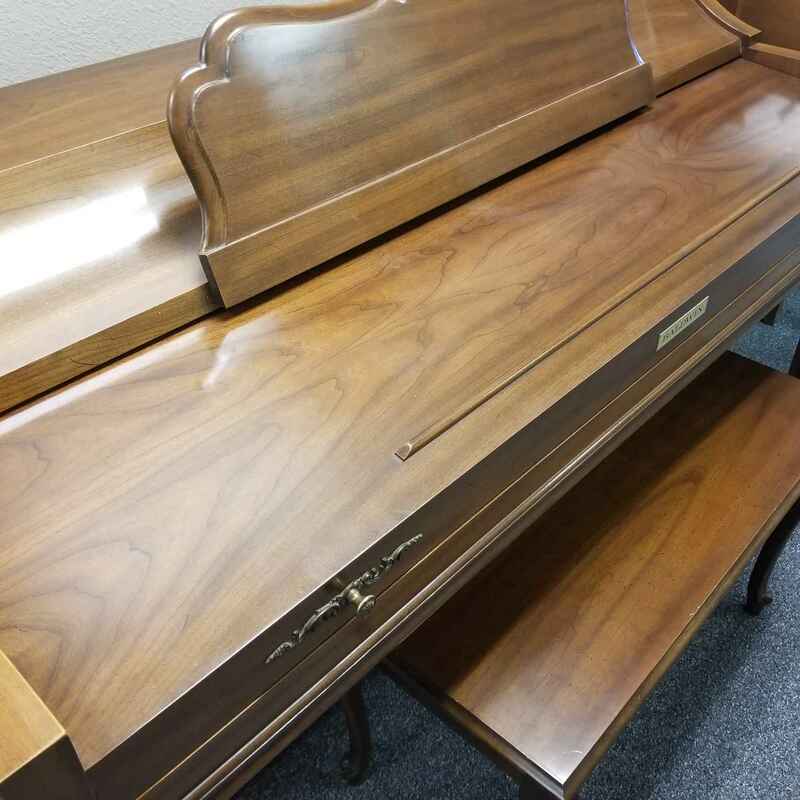 This lovely spinet in a French style was meticulously cared for, since it was new in the 1960s. And it still has a clean, warm tone. 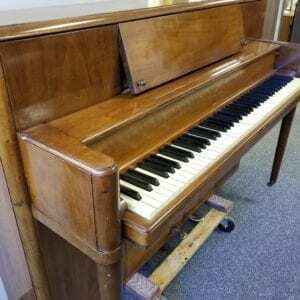 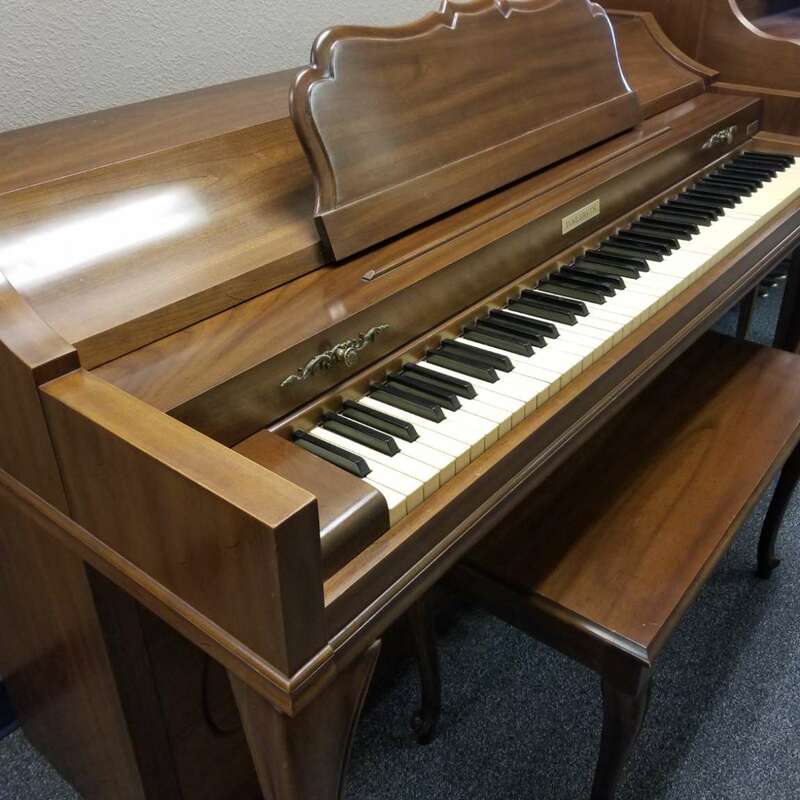 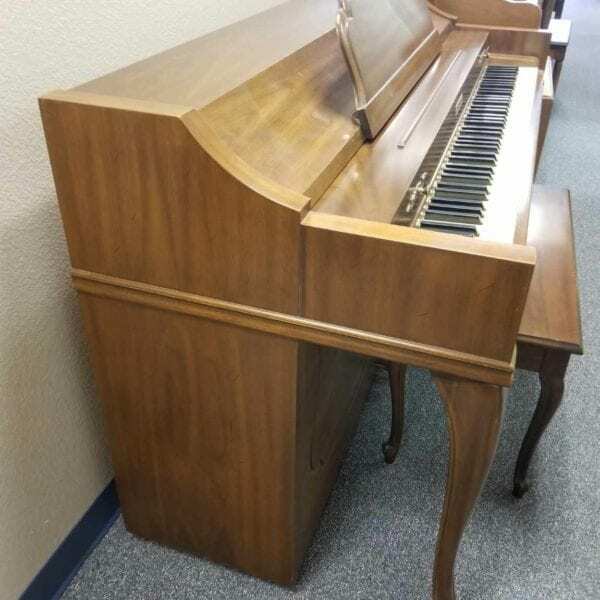 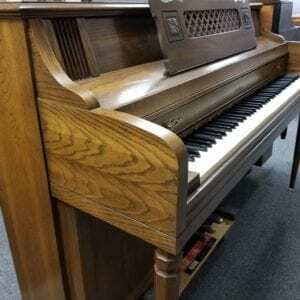 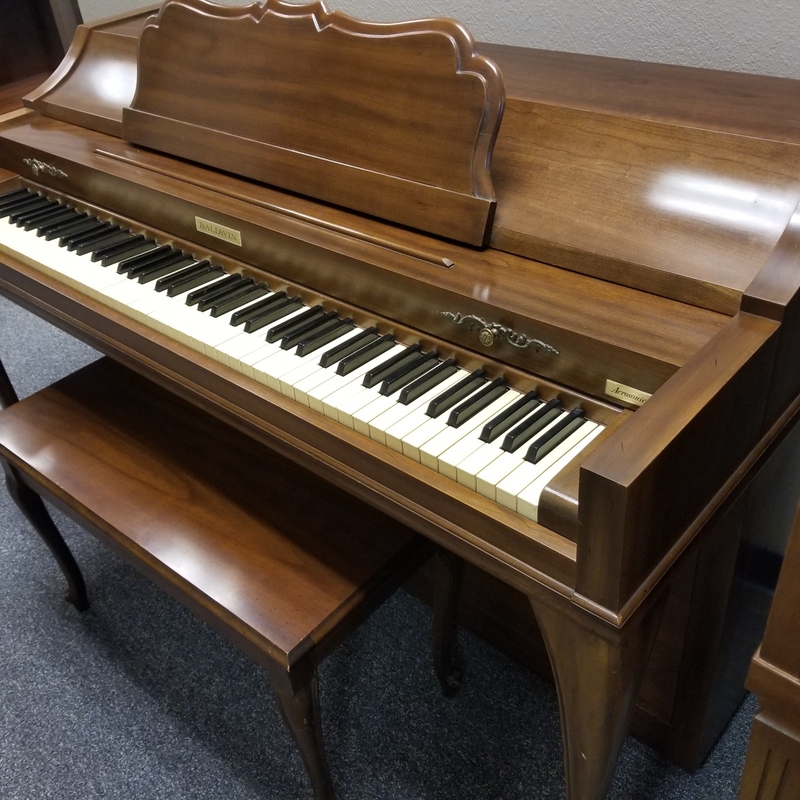 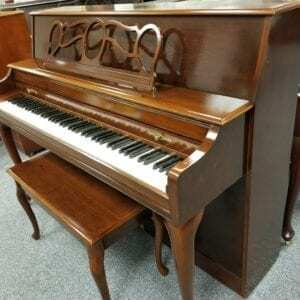 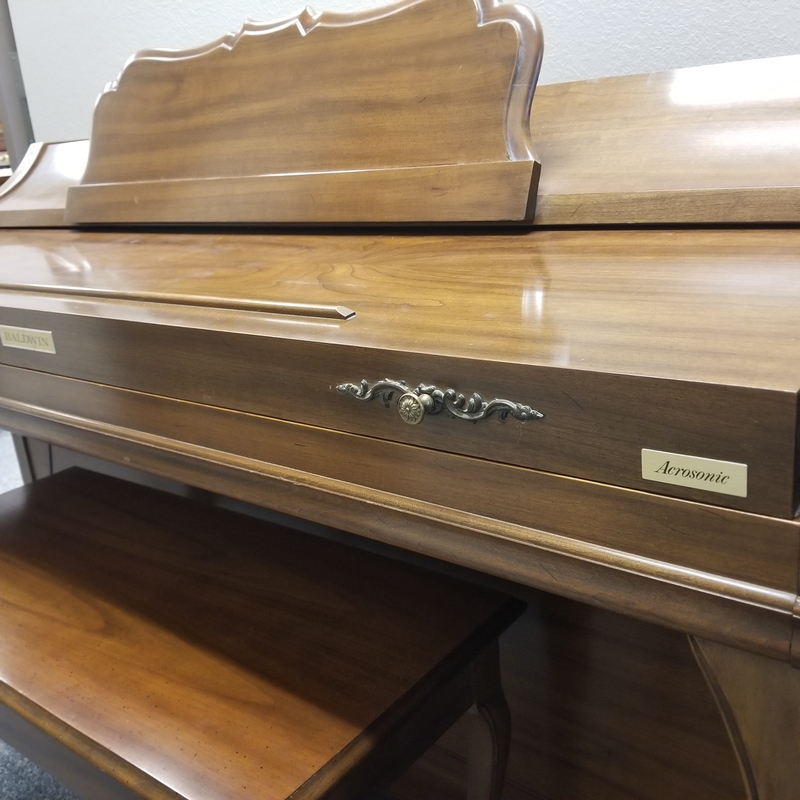 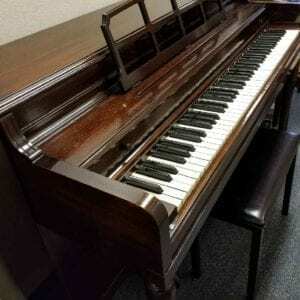 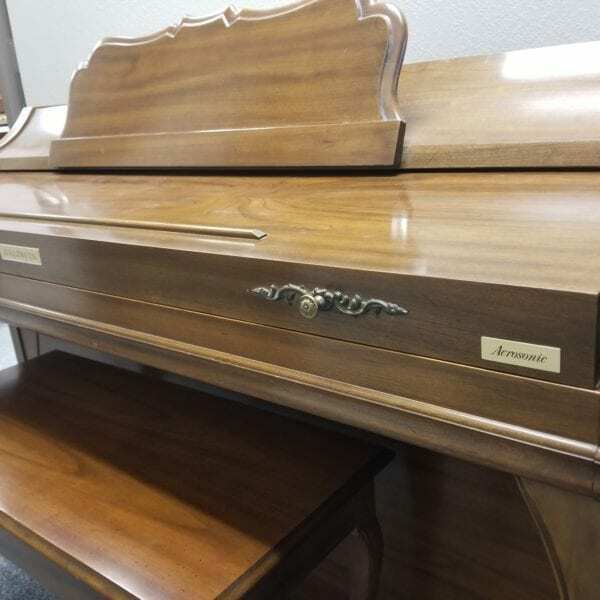 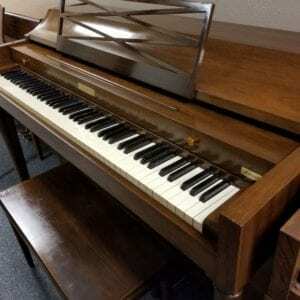 What a fine starter piano, or simply a nice addition to most any home! Call us now at 941-830-3578 for price information and purchase.